Please tell me what is wrong with this picture??? I would like to know why this particular fleet did NO damage on a target that had Penetrating weakness??? you've tried a 85lvl target using outdated hull and weapons... Even in the lower lvl (45) your combo will not make it.. Apollos with penetrative and corrosive armor can do lower lvls GNR targets, Skyfires and Phoenix are the hulls you need for top lvl glowing navs and in a future not too much distant manticores will be. Thank you. So, how do I go about getting these 3 hulls you speak of? Skyfires, Phoenix's, and Manticores? Using and older fleet, without the latest defensive features would explain why it died quickly. But that doesn't explain why it didn't do any damage. I can understand why mgmt wants to force us to constantly buy new stuff (and despise them for that policy) but if I want to whittle away at a target with an older fleet, why shouldn't I be allowed to do that? His fleet should have some _some_ damage and if that's what he's got to work with and is patient enough, why not? I'm tired of being told that only fleet X will be effective against target Y. Strategy gaming is supposed to be all about letting humans develop their own strategies and tactics for solving the combat problem, not some paint by number insult. Raids and Campaigns.. Apollos you can have in FM (Forsaken Mission) also build tokens for apollos.. On raids ask for help in your alliance so you can catch up the game faster. VvVvVvVvV I really appreciate your view and agree completely with it! I do have the Apollos and did see how to get the Manticore in the one Campaign after I posted that response. 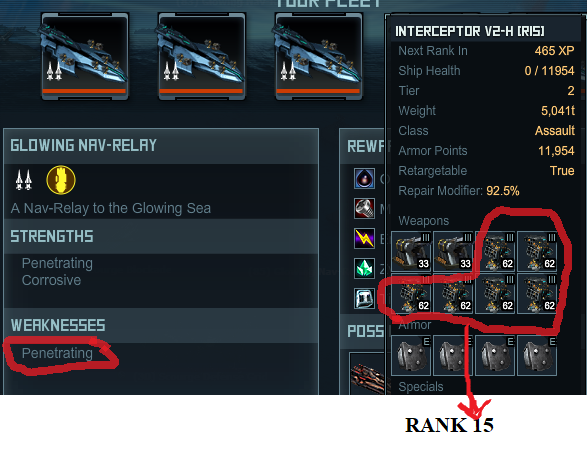 So the obvious next question is what is the best fleet to get the Manticore in its Campaign??? So what is the best hull to use for a level 32 Legion Colony???? Legion Colony targets are Siege class targets. Ironclads would be a lower end ship that can handle them. Buccaneers, Hydras, Proto Centurions are the high end fleets that the targets are primarily designed for. You might be able to get away with a well built Punisher fleet. I haven't heard of anyone trying that though, and I scrapped mine long ago otherwise I would give it a whirl. Thanks Templar, tried it with a Punisher fleet was sunk before I made it to the nearest building!